Description: Lemon PowerPoint template is a free downloadable PPT presentation template that you can use to make awesome presentations. It features a gray background and a lemon cross section image in the middle, fresh and striking. 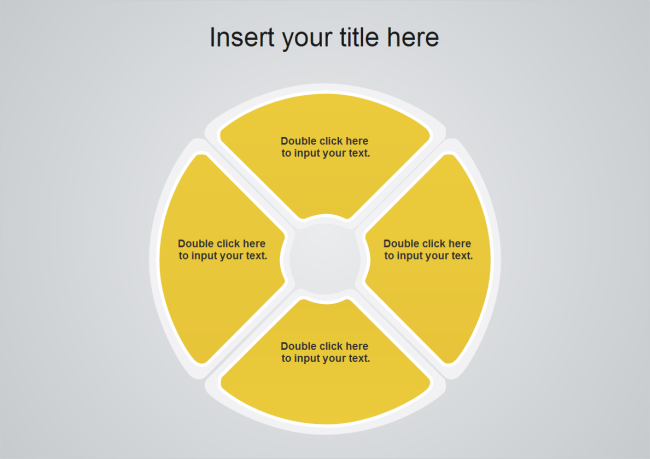 It's customizable and could be used with any of your presentations.